Imagine having prefect sound and vision, well now you can! The Thor DRM95 is the only product in its class with Thor’s Patented dynamic active tracking. Do your lights flicker, does your TV sometimes look blurry or is the colour not as sharp as it should be. AC power coming into your property is not always as ‘clean’ as we expect. There will often be power spikes or surges that will not only affect the day to day running of your electrical appliances and equipment yet may damage them. 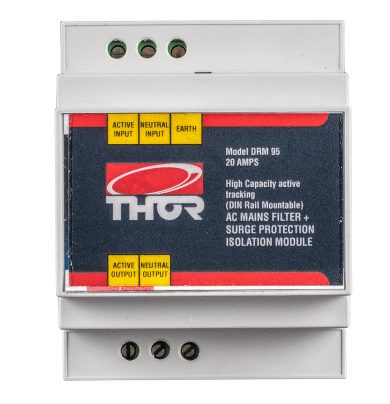 The Thor DRM95 is an AC mains Dynamic active tracking filter that also has a built-in surge protection isolator. 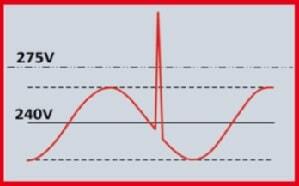 A Spike is a rapid increase in voltage that lasts less than a millisecond. Spikes- degrade components and shorten the components life. 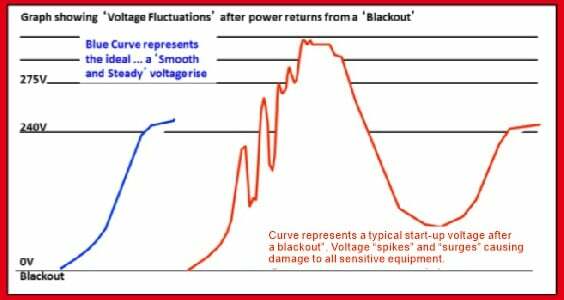 Blackouts, brownouts and why you need surge protector for both! Active tracking filters up to 40% more frequencies, as apposed to competing products that are passive tracking. We spend thousands of dollars on expensive equipment yet if the AC power to the building is not monitored and corrected we risk these products functioning improperly or getting damaged. With more reliance on electricity in the average commercial and residential property doesn’t it make sense to protect your equipment? PSS Distributors is now Distributing this Thor product. PSS has been selected as a Small Business Champion Finalist from over 2,000 entries received this year. This achievement is a testament to the vision, planning and hard work invested in this business to deliver spectacular results. Congratulations Team PSS. Discarded electronic equipment is one of the fastest growing waste products today due to the increasingly large usage of these products. This needs to be monitored responsibly and methods used such as effective collection, reuse and recycling. Each person using these products can also make the right and responsible decision for discarding their equipment. Electronic equipment waste contains hazardous material which is harmful to the environment and human health and this waste is growing three times faster than general municipal waste. Governments and organisations are working closer with such projects. At PSS – we take discarding of our old electronic items and batteries very seriously and ensure our methods comply with safety standards. We strip out units and recycle the parts. We also offer a service to our customers whereby we discard their old batteries for them. Please call us on 130088447 for assistance or information. Due to the great success of the Redback Rack range of racks, we have now introduced a 9RU wall mount rack. This model comes in 450 mm deep as a single section and a 600mm deep as a double section. The double section has a convenient hinged back to make cable access to the rear of mounted equipment easy to install cables etc. Although most of the modern units test batteries periodically, if is always good to power the UPS every 6 months. This is done by switching the power off to the UPS and monitoring DC voltage. Once the batteries reach 20% capacity, re-instating power. 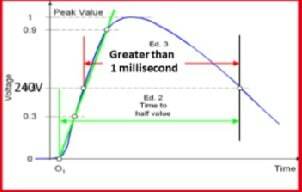 This cycles the battery, prolonging their service life. If the batteries do not perform to specification, they should be replaced by a qualified service technician and old batteries disposed of correctly. Introducing an air-conditioner to our range of outdoor IP rated racks, means we can offer a turnkey solution for the outdoor installations. Here’s how you can get a FREE 6RU! Get your FREE ECO UPS? Try the BEST UPS Calculator in the world, just scan the QR Code to download our APP on your mobile device!